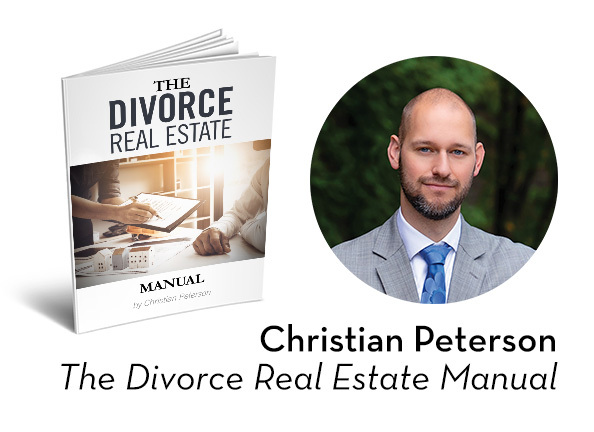 Christian understands, first hand, the obstacles couples in the midst of the divorce process face in deciding what to do with their home from his 13 years working as an attorney. In order to meet this need, he has dedicated has career as a Realtor to helping those in this difficult time navigate these challenges in the best way possible. Christian can work with your attorney and lender so you can move forward as quickly and easily as possible. If you would like to download a digital copy of Christian’s book, The Divorce Real Estate Manual, use the button below.